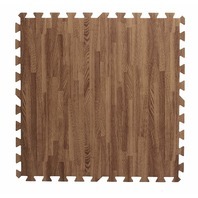 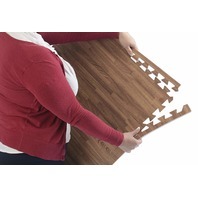 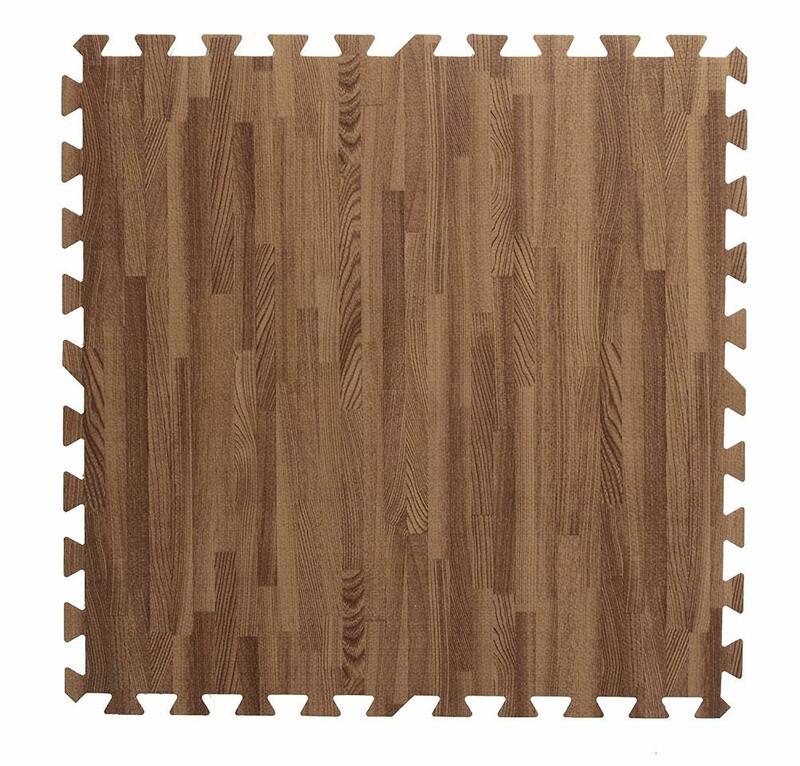 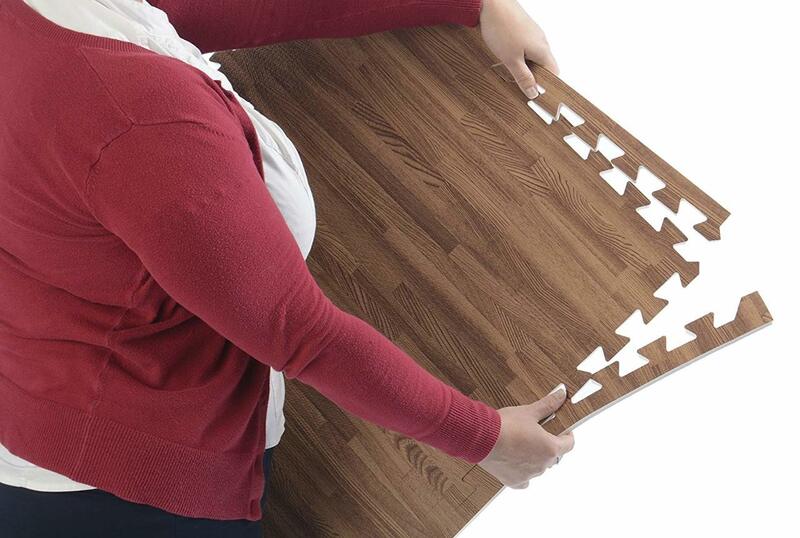 These foam puzzle mats interlock to create daycare, playroom, yoga, or tradeshow flooring. 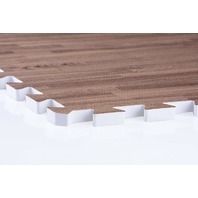 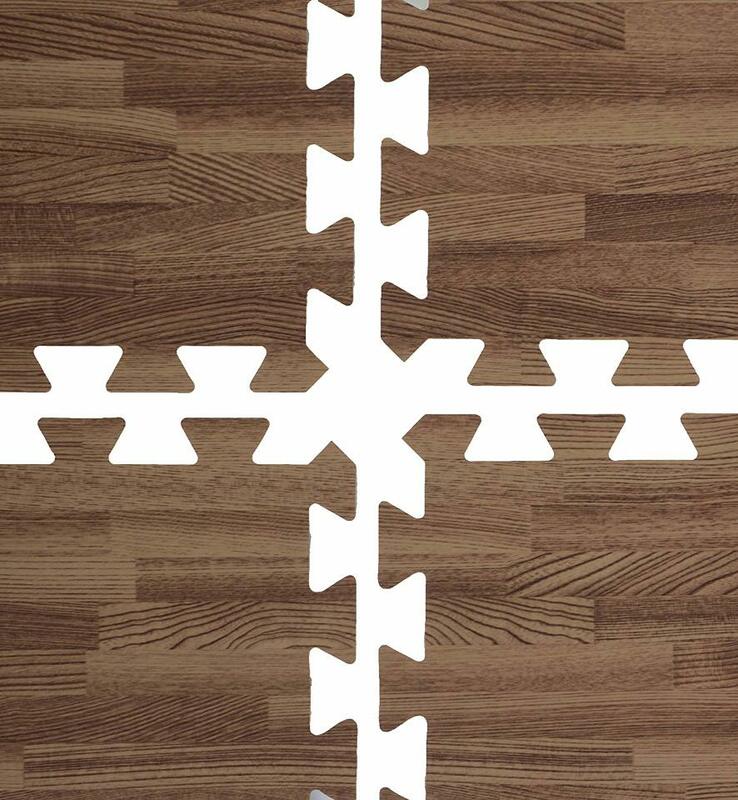 Each set of 13 tiles links together to create a 6'x8' floor, however customers can purchase 2 sets/26 pieces to create a 10'x10 square. 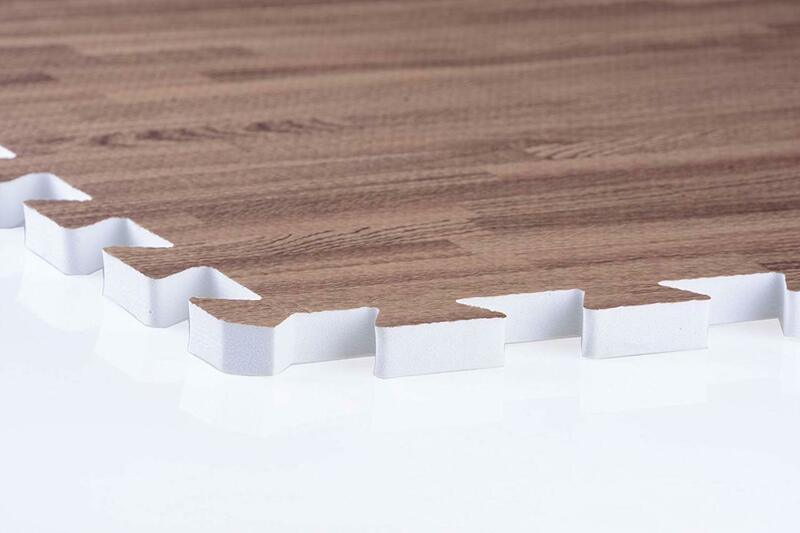 The EVA foam material uses to create these jigsaw pieces is odor free, non-toxic, water and stain resistant, and very durable. 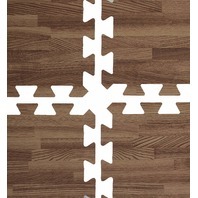 Dimensions Per Piece: 24inw x 24ind x.5inh.